Combining our passion for all things automotive with unmatched customer service, the talented and fully-qualified team at Ringwood Auto Tech are the experts you want working on your car. Proudly offering a wide range of in-depth and industry-leading automotive services and solutions we strive to deliver only the highest quality service at a competitive and transparent price. 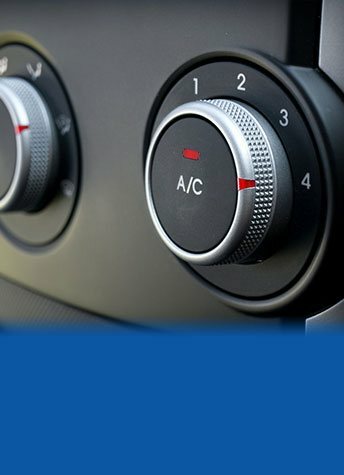 Thanks to our team of certified and qualified technicians, motorists from the surrounding area can trust us to keep their vehicle running efficiently. At Ringwood Auto Tech, we are proud of our skills and abilities and want to share our talents with our valued customers. Covering both minor and major car services Croydon locals can leave their car with us safe in the knowledge we won’t overlook a single detail. 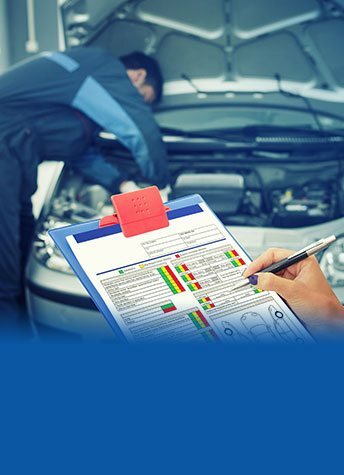 At Ringwood Auto Tech, we ensure that our car services comply with the manufacturer’s specifications, guaranteeing that our logbook services do not void the statutory warranty. All our completed car services come with a comprehensive safety inspection and condition report for your peace of mind. To take advantage of our reputable car service solutions Croydon motorists can call us on 03 9173 4700 and book a free courtesy vehicle to ensure that you aren’t inconvenienced. When you purchase a luxury automobile like Mercedes, you want to ensure that your Mercedes’ services will maintain the vehicle in peak working condition. We have the experienced technicians your Mercedes needs to keep it running optimally. 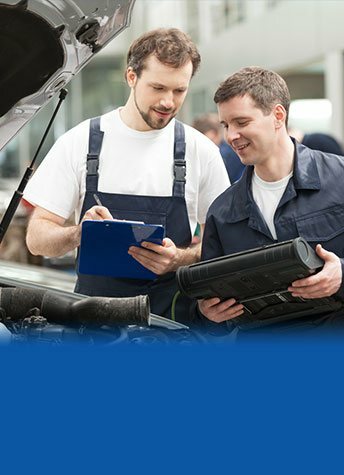 For a Mercedes service near Croydon by a mechanic that really knows Mercedes well, it must be the experts at Ringwood Auto Tech. Here at Ringwood Auto Tech, our experienced technicians have gotten to know Mercedes vehicles well. We understand what makes them run and have a keen appreciation for their superior handling, which really seems to respond to driving style. Thanks to our superior customer service, we take the time to really get to know your vehicle, and provide repairs, oils and services that will keep it on the road healthier for a long life! We also provide a free courtesy vehicle, so your working week is minimally interrupted. 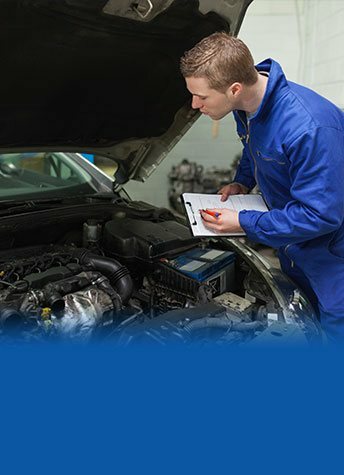 For Mercedes service in Croydon, there’s one mechanic you can trust – Ringwood Auto Tech.